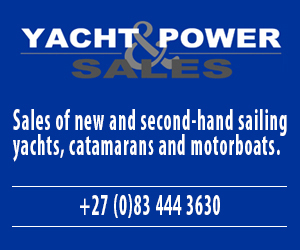 Boat owners can now take to the water with all the information they need in the palm of their hands. 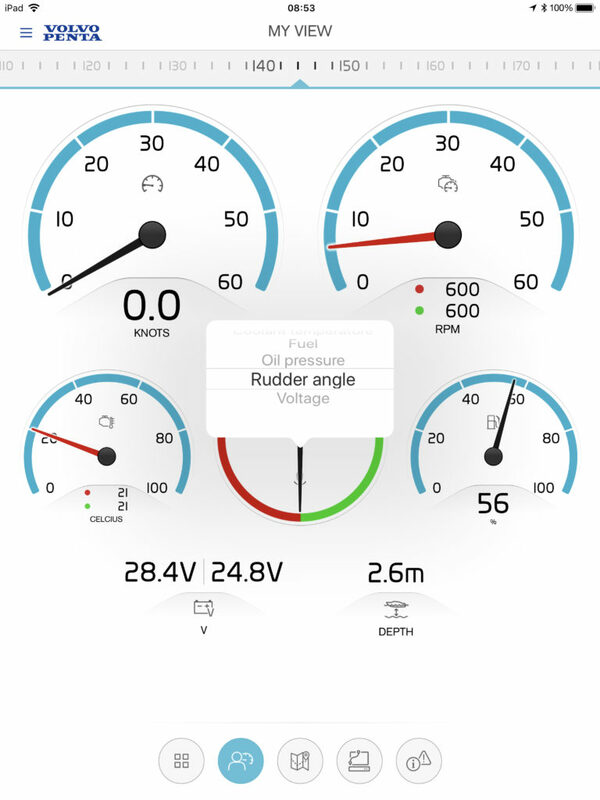 Volvo Penta’s new Easy Connect app gives boat owners access to engine, boat and route data – directly on their smartphone or tablet. 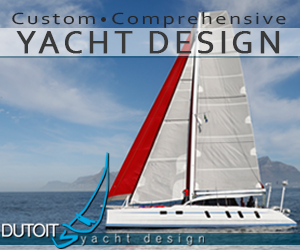 The free-to-download app is paired with an onboard Bluetooth interface installed in the boat, which transfers data. This gives instant live access while onboard and information for referencing later when back on land. 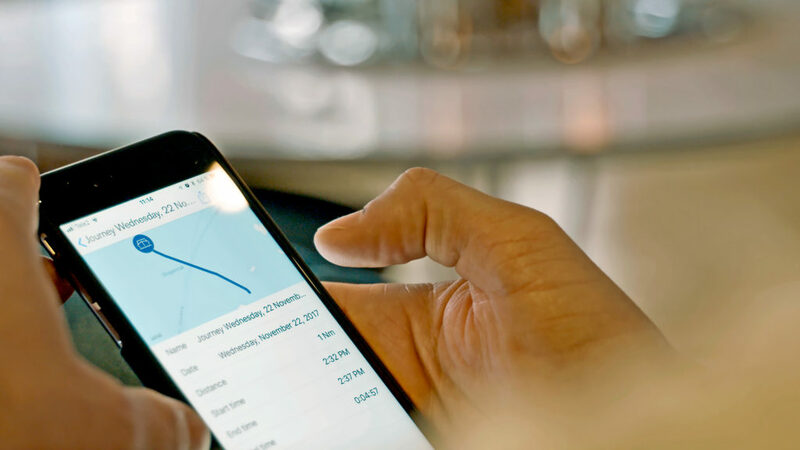 Route history is automatically stored within the app, which is a perfect tool to plan for future trips. Home View: Key information is always stored within the app, such as the amount of fuel left, engine hours and the latest journey. 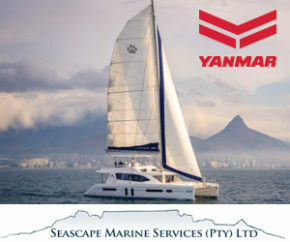 The app also keeps a list of all previous journeys, allowing boat owners to revisit their favourite trips. In the map function, owners will be able to see the position of the boat when they were last connected. 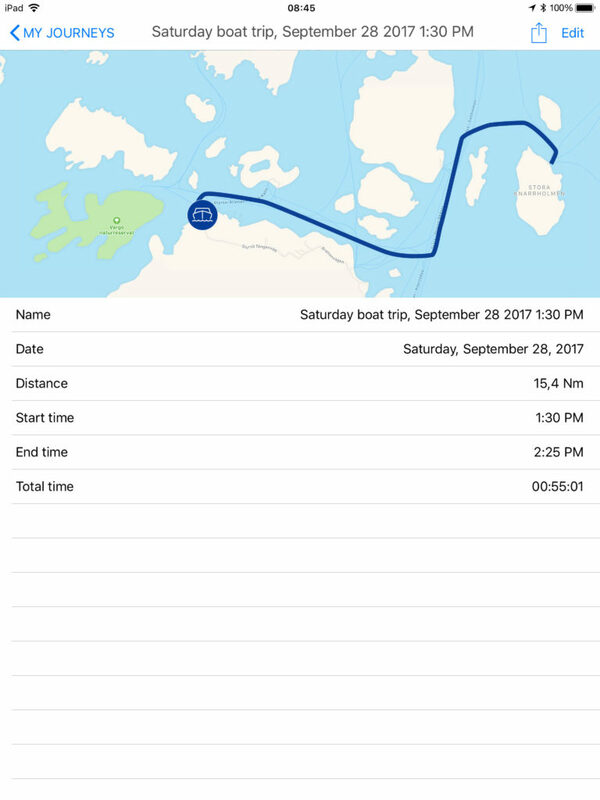 Boat owners can also use the app’s map function to share their trips via social media, so that friends and family can see favourite locations and exciting journeys.